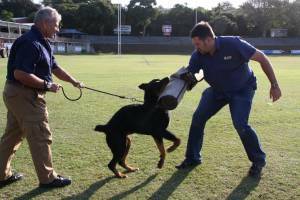 It is not an easy task to have dogs trained to learn security measures. Dedication is one of the things to consider when training K-9 units. Each dog and handler requires a great amount of training every single week. The relationship of the handler and dog requires closeness, communication and working together as a team. The K-9 unit must know how to obey hand signals, voice commands, and must also know respect, patience and diligence from the handler. A properly trained police dog can save 600-1000 man hour every year. 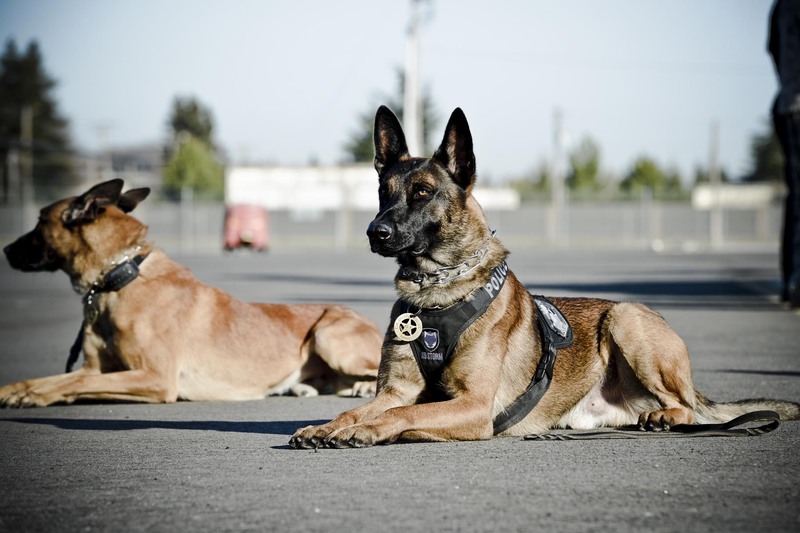 German Shepherds, Belgian Malinois, Rottweiler and Bloodhound are some of the famous breeds that are used for K-9 work. Here are some importance of K-9 units when it comes to law enforcement or security. K-9 units are helpful when it comes to this task. Canines have the ability to smell 100,000 times stronger than a human. Search and rescue operations are usually done after a natural disaster or a terrorist attack. Police dogs are able to find survivors trapped under massive objects that their sense of smell can detect. This is also essential to lost and missing people or objects that have been kidnapped or taken. You can often see this at airports, high-end hotels and even in malls. K-9 units would be going around with their handler or for some, they will just be standing near the entrance and exit points. Their jobs are obviously for detection when there are bomb threats, firearms, illegal drugs or even in a shooting. K-9 units are also trained to detect expelled casings and shelves. They can also identify individuals based on their odor that matches the smell of the object they have sniffed. K-9 units can tell the difference even if it is identical to the human eye, canines use their noses to tell the difference. 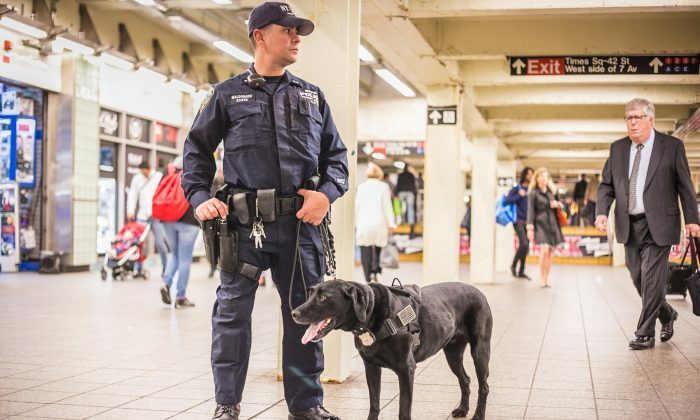 With excellent physical conditioning of both dog and handler, the K-9 unit would be able to track and take down suspects while protecting the officers and the public from harm. They are taught to bite and hold, not to chew, and release quickly until told so. K-9 units are one of the most important and vital parts when it comes to law enforcement. They can do things that humans will not be able to do and solve cases that are needed to. Are you in need of K-9 sniffing dogs for your business or property? Contact us today so that we can help you with our K-9 services!